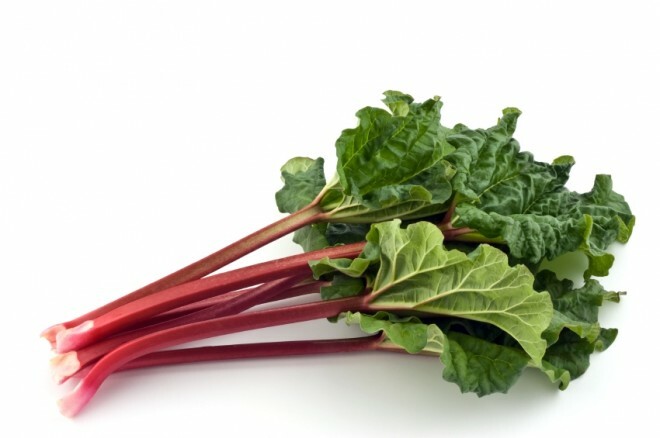 In connection with Dale giving away some lettuce starts, I have 1-2 great Rhubarb plants I am offering to a good home. I have had the plants for several years and split the crowns a couple of times too. They are both red Rhubarb and right now the leaves are just starting to come up from below the dirt. My plot is directly west of the southern compost area. Please email me directly if you would like one and we can arrange a time to meet. Check your email from BradnerGardensPark@gmail.com to get in contact with Brian.